Yee Haw! 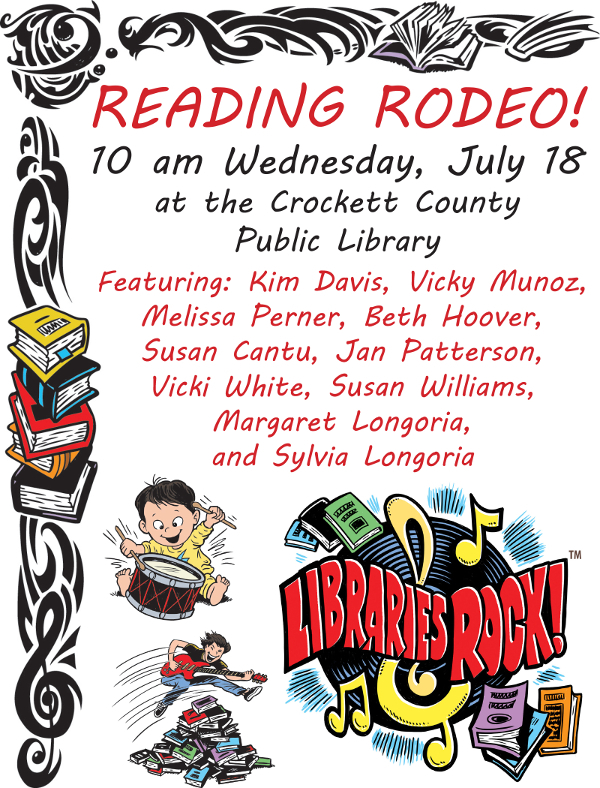 We're goin' to have a READING RODEO! Grab your spurs and come on down for some good old-fashioned western reading fun!